Sorry once again for the gap between posts but my working life is interfering with my life as a lion. 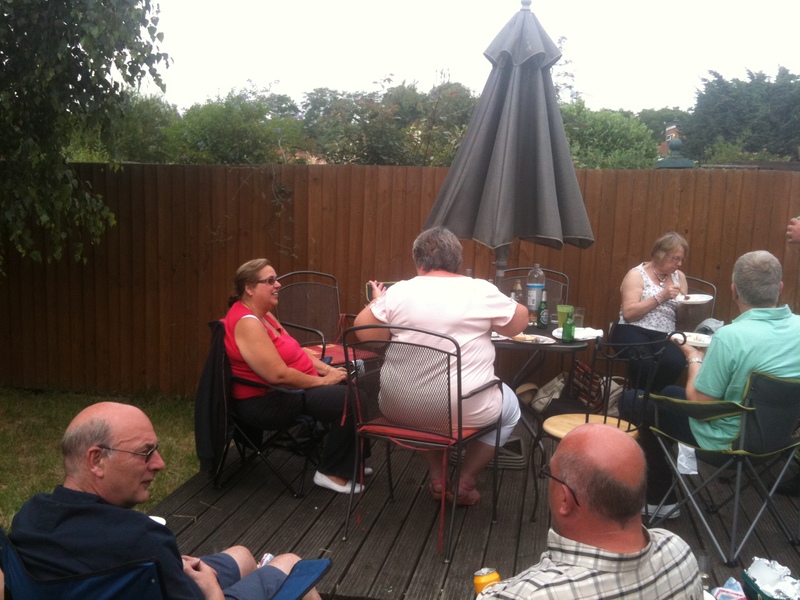 Last week started with Marston Green and District Lions’ changeover barbecue. This is the time when the outgoing president hands over to the new one. Only one problem this time, the outgoing president, Brian, was ill with a stomach upset and unable to attend. The formal handover will take place at our next club meeting but in the meantime the rest of us enjoyed good food and fellowship and welcomed new president, Tim, to the role. During the week work has had to be my main focus but I did find time to start revamping the district website, www.lions105m.org.uk, and to circulate information to the mailing list. 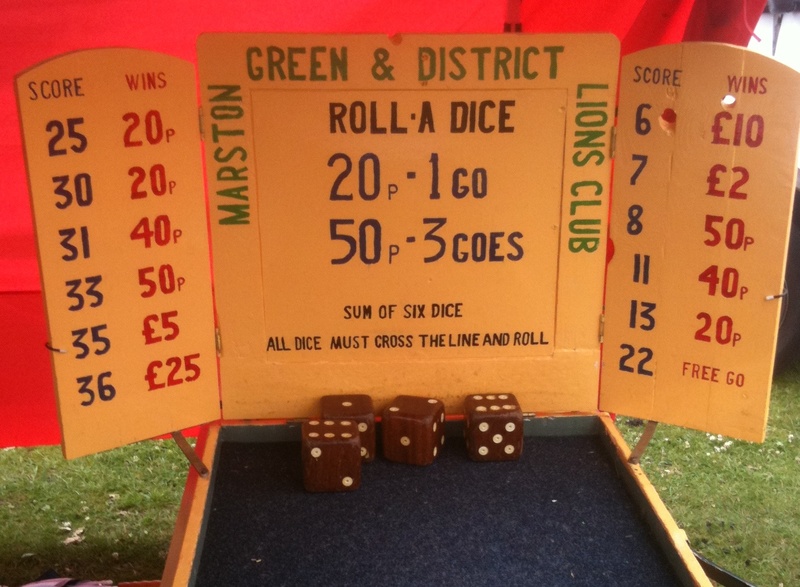 On Saturday I attended Shirley Carnival where the club offered face painting, roll-a-dice and pick-a-key to the good people of Shirley. We raised around £240 so big thanks to Lin, Jonathan, Frank, David, Bob, Geoff, Angela and Star for their help. 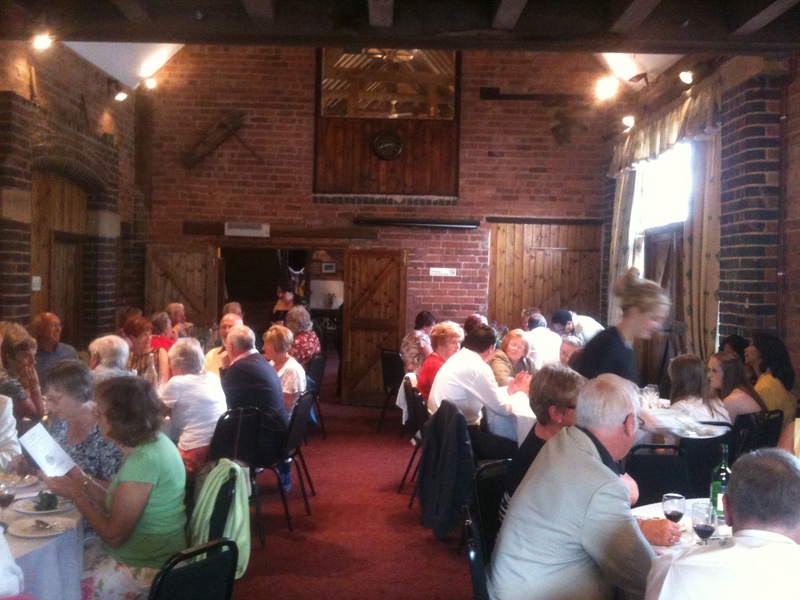 To end the week Christine and I attended Sutton Coldfield and Erdington Lions Club’s charter anniversary lunch at Ground’s Farm. The food was wonderful as usual, the speeches refreshingly short and the company excellent. 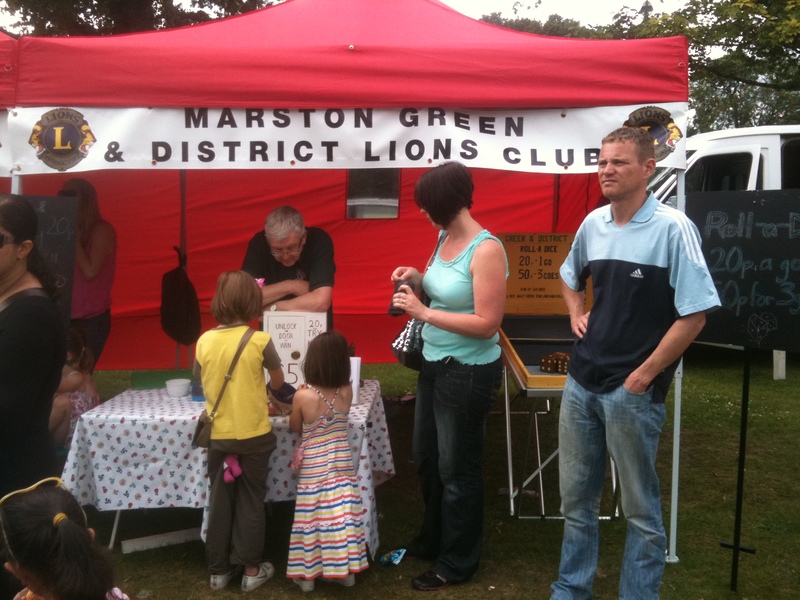 Sutton Coldfield Lions Club was formed in 1952 and Erdington in 2000. Both clubs unfortunately declined in numbers and last year it was decided to merge the clubs into a single club. Since then new members have joined and more are in the pipeline. This week I have done some more website work, have a club meeting and need to prepare agendas for various committee meetings taking place at the beginning of August. One final mention for Lion Ian and his colleague Pam who have started their bike ride from Lands End to John O’Groats. More information can be found at liononabike.wordpress.com.